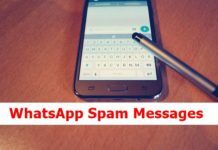 There are a lot of WhatsApp Spam spreading in WhatsApp. 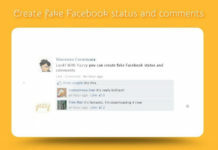 Hackers/marketers are making full use of it in order to get commission/traffic to their site and other advantages. 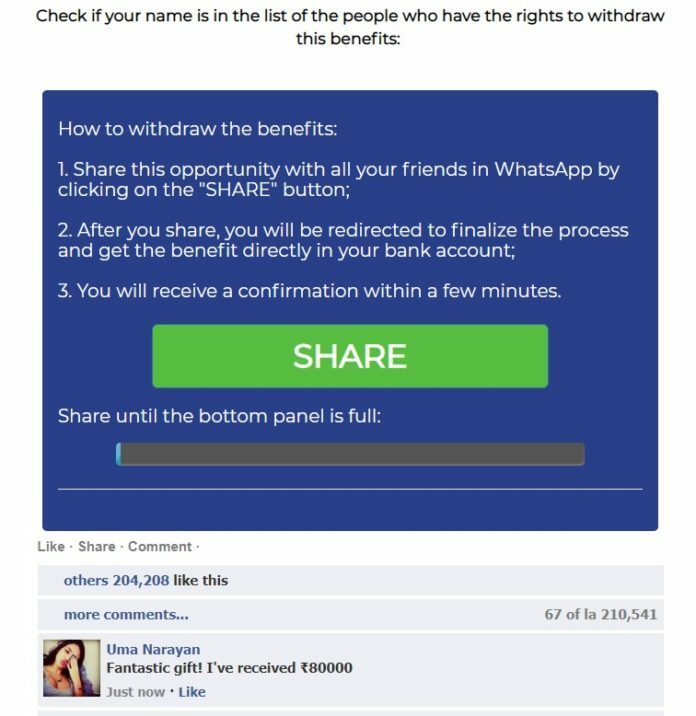 After the famous OMG Have you seen this xxxv.xxvxa.com Spam message in WhatsApp, it’s the new Rs 80,000 Worker benefits by EPFO of India leading to site mulhervaidosa.info/in-epf that has been shared by many users. Recently I received one such from my friend and started my investigation about it. So, it’s it real? That’s the question you have! Am I right? Most of the entrepreneurs, freelancers, bloggers, and businessmen have worked somewhere to gain the experience that they are transformed into. 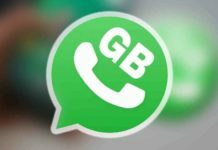 This scam WhatsApp messages targets to them. This particularly targets users who are in the age group of 50 years to 23 years. People who have worked from 1990 to 2018 comes under this. But the biggest question is : Is EPFO of India providing Rs 80,000 benefits for those who have worked in that period? Real or Fake? According to my research, I found it to be 100% fake. Do note that this is something not official from the EPFO or Government of India website nor it’s circular. You can clearly see the site as https://mulhervaidosa.info/in-epf. That’s a webpage that has a form to submit. Once you enter the details like did you worked from 1990 to 2018 first question, the second question – are you still working? and finally, you will see that you are eligible for this benefits. The site also mentions how to withdraw this amount. The only thing which you need to do is share that message to other users on your Facebook, Twitter, WhatsApp and other social platforms. Now this is clearly a message for website promotion. It says that if you share that message with others you will directly the amount in your bank account. But did you provide your bank details? No, we didn’t until now. If you open that page, you will clearly see that the EPFO logo used or website logo is not that clear. Even the design elements contain an image i.e., it’s not a fully functional website with proper navigation buttons. It’s purely a message that it’s meant for the creator’s website promotion. As far as I know, no such reward is provided by Government of India. You can even go through the Official Indian Government portal at https://www.india.gov.in. This is just to lure visitors to his site. I have reported this to the Government of India and it’s the time that you too report this via Twitter or by calling digital India.